Peer support promotes consumer participation and allows people to obtain from, and provide, direct support to others. In the Parenting with a Disability Network (PDN), a peer is someone who has had direct or similar experiences as those shared by parents with disabilities. A peer understands and can relate to the feelings and barriers faced by people with disabilities raising families, and can share his or her personal experiences, stories, joys and frustrations. New participants welcome! This year the group has decided to remain open and invities moms, dads and prospective parents with a disability to join at any time. Meetings are held approximately every 6-8 weeks. 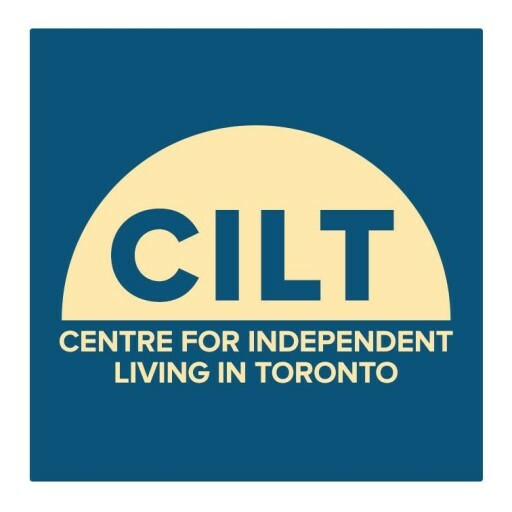 To register for the next meeting or for more details about this interactive group contact the PDN Coordinator at peers@cilt.ca or call 416-599-2458 ext. 291.